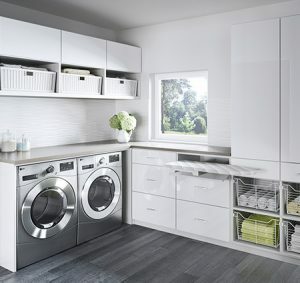 Well-designed storage unlocks the potential of untapped spaces and optimizes organization and efficiency for those that are frequently or infrequently used. 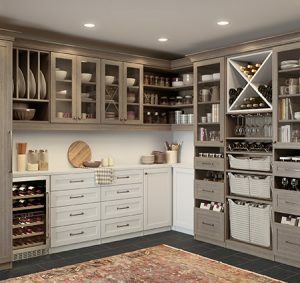 From entry closets to pantries, vacant nooks to attic space, our innovative storage solutions maximize a home’s hidden potential, making exceptional organization and simplicity an integrated part of your everyday reality. 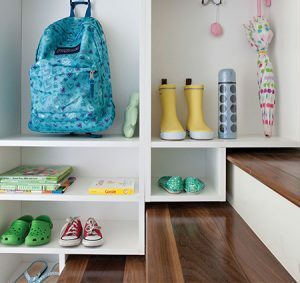 Unused nooks or walls become organized and functional spaces. Smart design for a busy and small space. Utility and efficiency for a perpetual cycle. 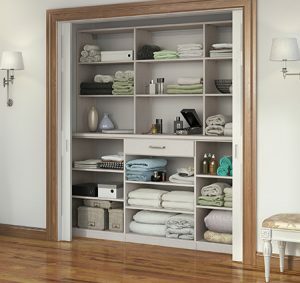 Innovative vertical and horizontal storage design.